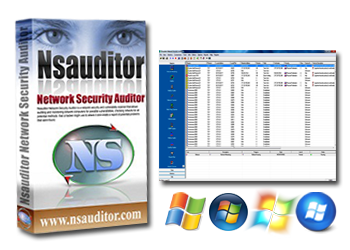 Nsauditor Multi-User Llicenses are deployed in thousands of companies, government agencies and organizations all over the world. Your secure online order will be processed and a registration key provided via email within minutes. You can order products using Credit Card, PayPal, Purchase Order, Mail, Phone, Fax, Money Order, ACH e-checks and Wire Transfer.